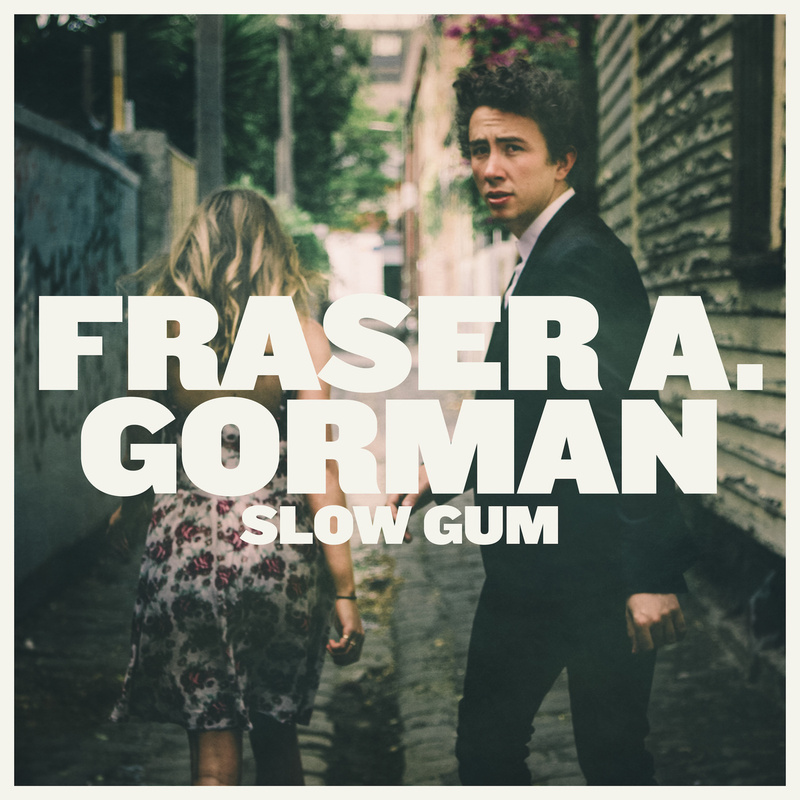 ‘Shiny Gun’ is taken from Fraser A. Gorman’s debut album “SLOW GUM” (Milk! Records). 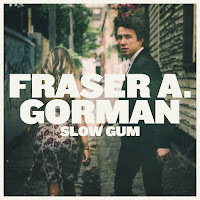 Clip directed by Sunny Leunig, featuring Courtney Barnett (Fraser was featured on Courtney’s clip for “Avant Gardener”) and Davey Lane. 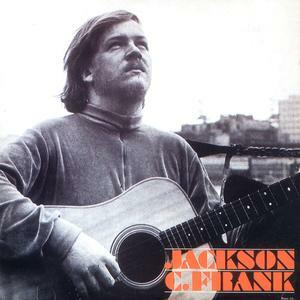 JACKSON C. FRANK cover …..